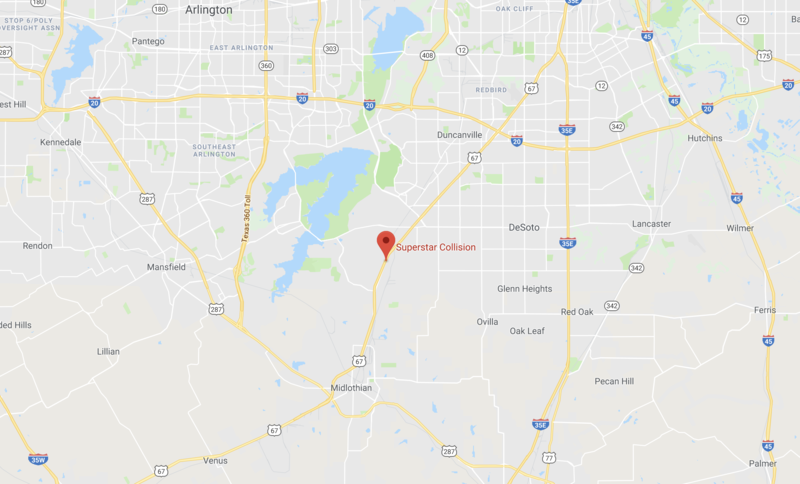 Superstar Collision employs the top technicians and invests in the best repair processes and equipment to provide state-of-the-art collision repair. 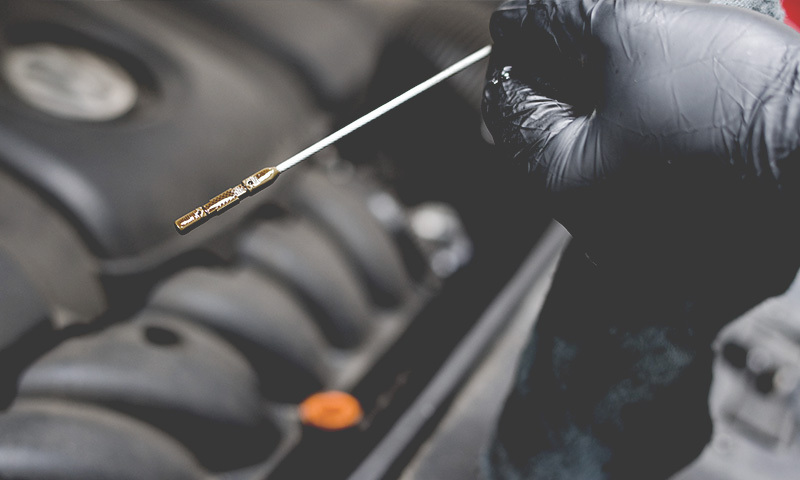 We can correct the dents and dings that may occur, but we can also take care of the major repairs that result from an unfortunate impact. 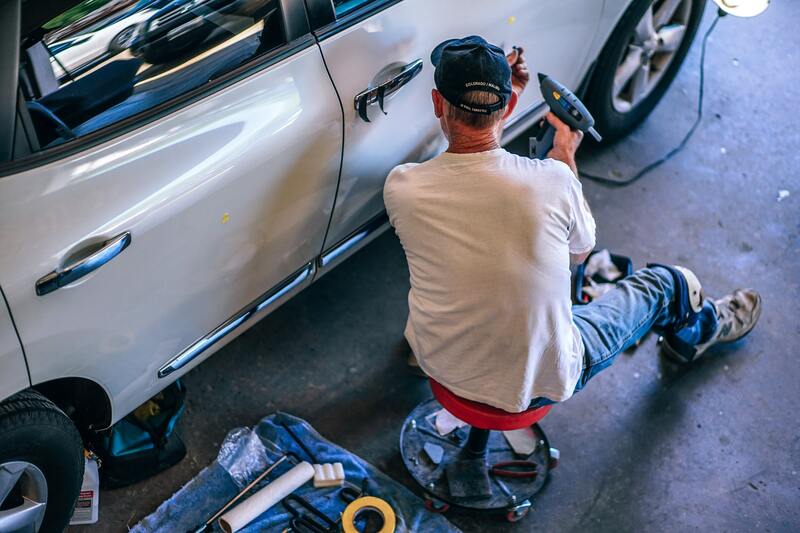 In addition to collision repair, we can take care of your vehicle if it has been affected by a theft or vandalism situation. We also have the resources to repair glass damage or mechanical issues that arise as a result of an accident. 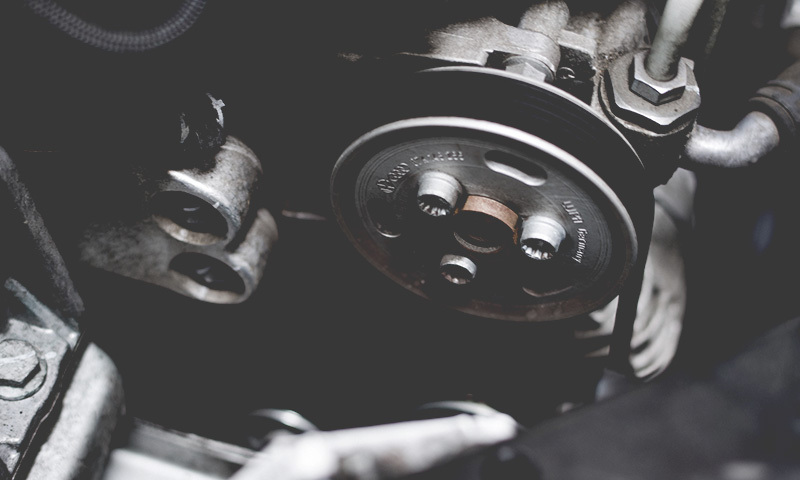 We use a measuring system called Car-O-Liner to ensure your vehicle’s structure is returned to factory specifications. 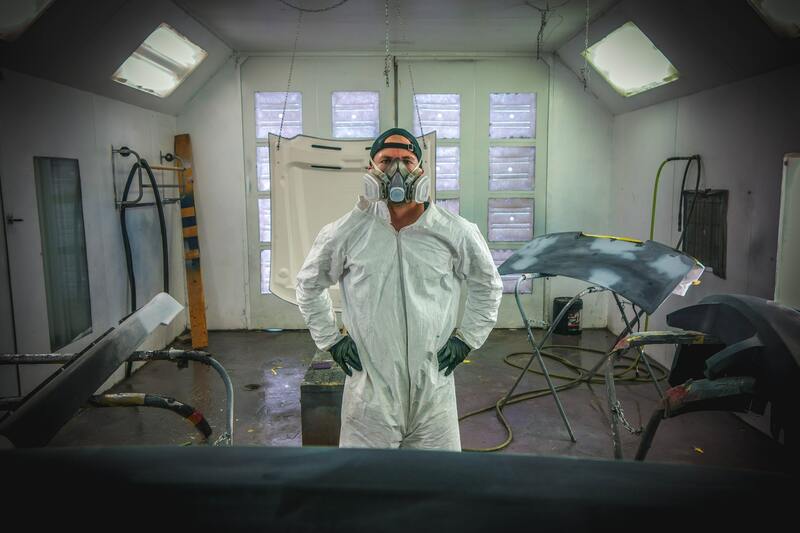 We proudly use PPG paint and refinish products to ensure that your vehicle has the best appearance possible. 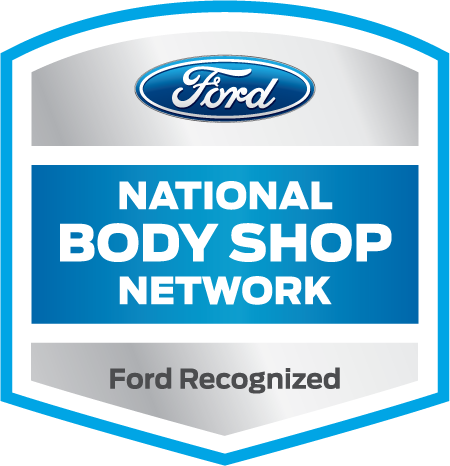 At Superstar Collision, we take tremendous pride in the work we do. 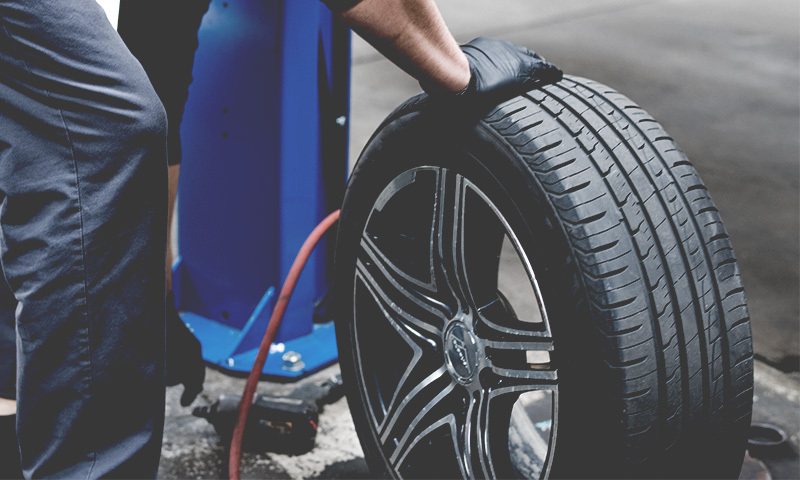 As a result, we offer a lifetime warranty on the repairs done to your vehicle at the shop. We will ensure that your vehicle is brought back to pre-accident condition and is repaired to your satisfaction. 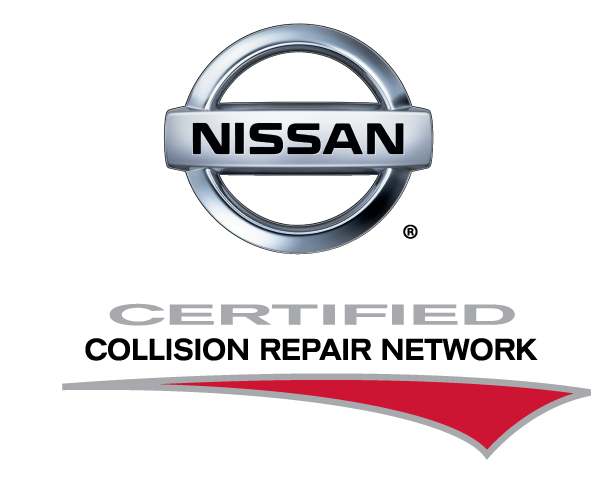 For questions or more information concerning this warranty, please do not hesitate to speak with your service advisor. In an accident or need work done?